Home > Blog > We’ve got the Books! Did you know that reading is GREAT for your mind and body? The activity alone is an incomparable exercise for your brain—like pumping mental iron. It’s able to decrease stress levels by 68%. It can help establish a better sleeping pattern. And it can even help you relate better to others around you in you daily life. WOW! Thanks, Reading! Celebrate all its great benefits today—it’s National Book Lovers Day. A day to make any avid reader excited, Book Lovers Day urges you to grab a good book and delve into it in your favorite chair or maybe a quiet spot outdoors. Everything about camp is an adventure. You can keep with the spirit in your reading material with Choose Your Own Adventure books. Entertaining younger generations since 1979, Choose Your Own s are awesomely interactive and great fun at camp and beyond. 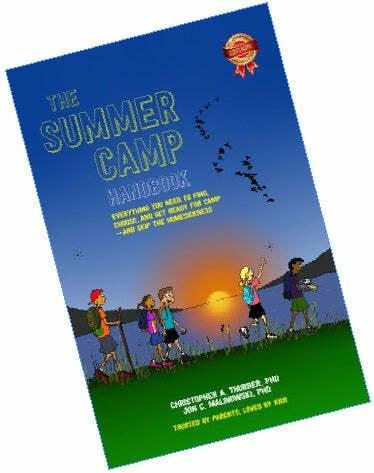 These books do a great job encouraging independence for campers who struggle with leaving home. Lose yourself in this engaging series during your summer and other camping trips. With great installments like ‘Natalie’s Secret’ and ‘Alex’s Challenge’, you’re sure to devour these stories of the lovable characters attending Camp Lakeview and, eventually, Camp Walla Walla. Page after page of plot twists, misadventures, and hilarious moments are sure to keep you engrossed! This Department is jam-packed with great information about how best to send your kid off to camp. 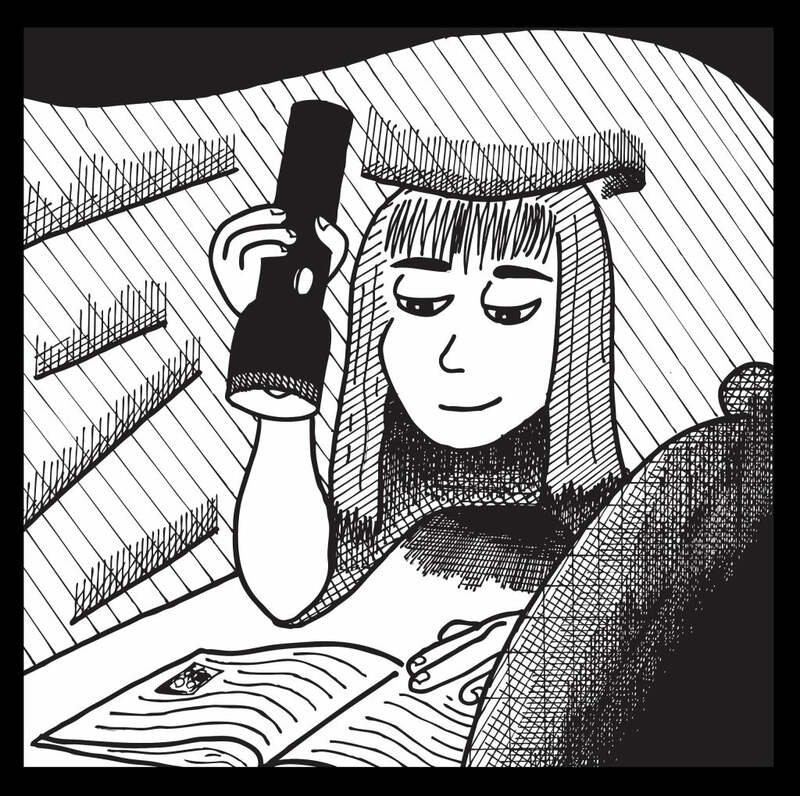 Expert advice from Doctors Chris Thurber and Jon Malinowski lie within ‘The Summer Camp Handbook’, offering invaluable guidance in all kinds of topics like packing efficiently, avoiding homesickness, and more. We also have fun storybooks to introduce the idea of camp to kids who are too young for it just yet but see it on the horizon. And other titles too. So have fun perusing all the great books we have available and celebrate Book Lovers Day in summer style! As always, thanks for reading.